Founded in 1997 and based from The Exhibition Pub & Restaurant in Godmanchester, The Exhibition Golf Society has grown over the years to a substantial number of members and their guests. Why not join us? Our aim is to provide opportunity to play friendly but competitive golf, for newcomers to the game as well as experienced golfers. 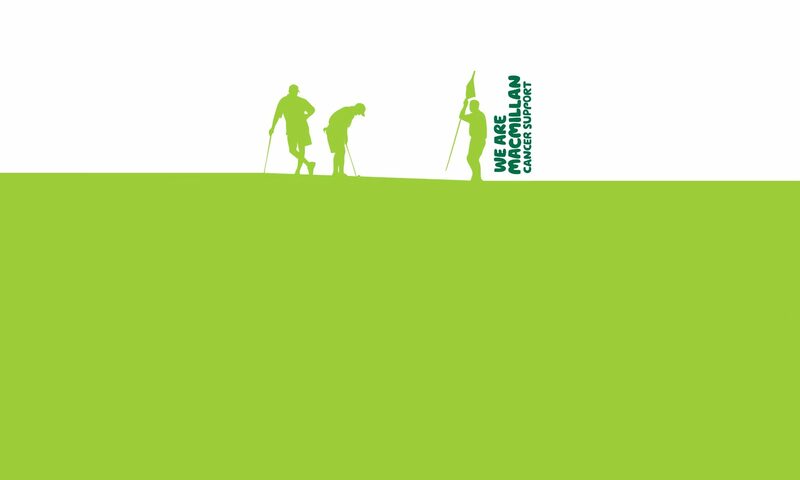 We also host a wide variety of social fundraising events that often have nothing to do with Golf to raise money for Macmillan Cancer Support. You can find information on upcoming rounds by clicking here. There is at least one golf event a month at a different local course, a charity golf day, a UK weekend away and an overseas trip. We always welcome new players, so if you have questions or fancy taking part in one of our events please e-mail our Chairman, Steve Tatham by clicking here.